Tarzan of the Apes is one of the longest running heroes in books and film, making his debut back in 1914. There have been so many different portrayals of the character of the years including a Disney animated film, so it’s highly unlikely that someone doesn’t know Tarzan in some form or another. But the story this time around goes beyond the classic tale, to Tarzan’s years after the jungle and his time going by John Clayton. Though it may be another Tarzan iteration, it’s with a different perspective for a new era. It's been nearly a decade since Tarzan (Alexander Skarsgård), also known as John Clayton III, left Africa to live in Victorian England with his wife Jane (Margot Robbie). Danger lurks on the horizon as Leon Rom (Christoph Waltz), a treacherous envoy for King Leopold, devises a scheme that lures the couple to the Congo. Rom plans to capture Tarzan and deliver him to an old enemy in exchange for diamonds. When Jane becomes a pawn in his devious plot, Tarzan must return to the jungle to save the woman he loves. The film doesn’t get over complicated and yet the disappointment in the story is still there. Seeing a film surrounding the famed wild man named Tarzan shouldn’t be as boring as this film becomes. Every scene feels so short that none of it creates any emotional attachment nor does it resonate in any way. The scenes feel like a something you’re forced through to get to more Tarzan being Tarzan. 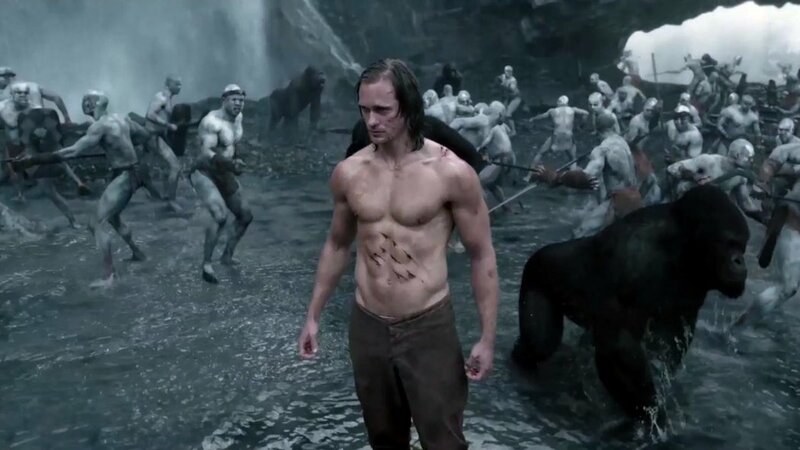 And Alexander Skarsgård is a fine Tarzan. He won’t bring the house down or anything but he embodies the spirit of Tarzan well enough, it’s just a question of whether a character like Tarzan works in 2016. The other performances are alright in relation to the film they’re in. Margot Robbie doesn’t get a whole lot of time to shine but when she does her performance, as Jane is pretty good. Christoph Waltz has fallen into the villain typecast once again and doesn’t give a bad performance, but the character is so one-note that it’s hard to watch. By far the best thing to watch throughout the film is Samuel L. Jackson’s performance. It’s not like it’s amazing or worth the price of admission alone, but he appears to be the only actor actually enjoying himself and really brings some humor to the film that others don’t provide. The poor quality of the film comes as quite a surprise when looking at the director behind it. David Yates, the filmmaker for the last four Harry Potter films, gets a bit over ambitious here, which is odd for someone who is so capable of managing this scale. He isn’t helped from some extreme mediocre, and sometimes atrocious, CGI as well as some action that just isn’t exciting or fun in any way. 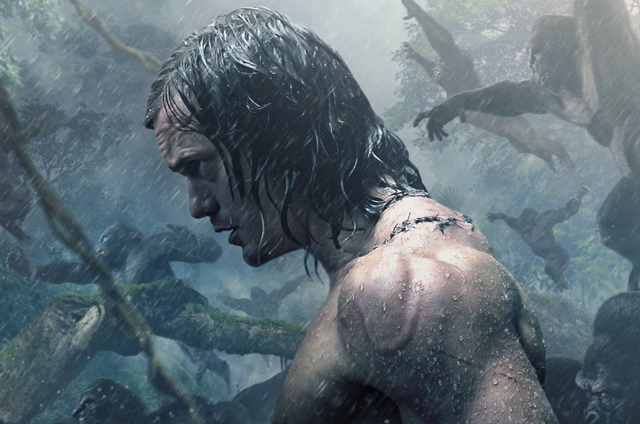 So what did you think of The Legend of Tarzan? Have you seen it and how does it compare to other iterations of the classic character? Subscribe, share, comment below, and as always return to I Am Sam for weekly reviews and insight. I was most angered by Tarzan losing a fight to an ape! What the hell was up with that? They turned badass Tarzan into mopey Tarzan.